Have you ever heard of someone who retired and quit working? Yeah, me either. I have been forced to retire from public speaking due to threats being made against me, my family, my business, and my professional contacts. Although the circumstances are not as they should be, I’m nonetheless grateful to have more time to spend with my family. 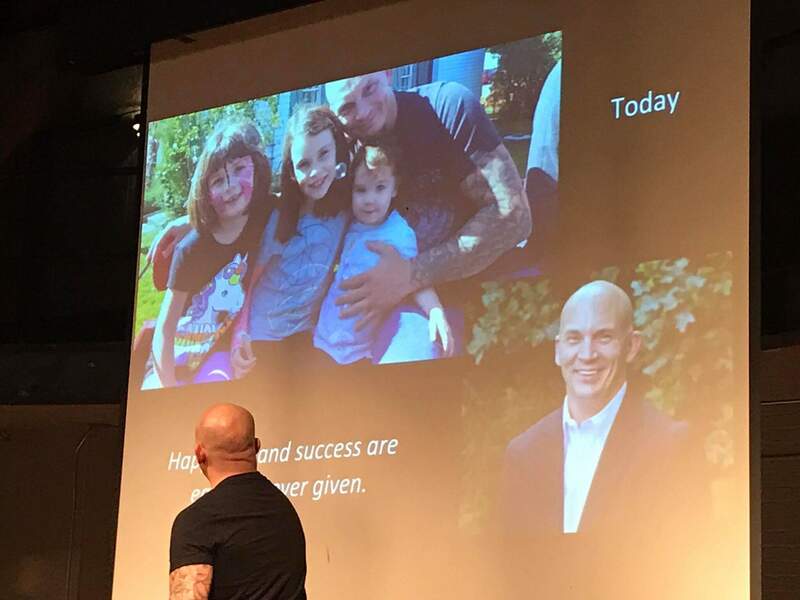 As a successful public speaker who had traveled all over the U.S. to inspire people to prevent child sexual abuse, I was burning the candle at both ends for too long. Now I can give my children the time and attention they deserve. I may have stopped my public speaking, but monsters have not stopped sexually abusing children. It’s unfortunate that organizations and communities will no longer benefit from my uniquely effective message, but that doesn’t mean my work stops. I don’t have to be in the spotlight on a stage in front of hundreds of people to fight sexual abuse. Neither do you. Speaking is a gift I possess, but it’s not the only one. Far beyond the reaches of the trolls who intimidate and terrorize folks like you and me from the confines of the online world, there is a real world where authentic work is being done, children are being saved, and survivors are finding lasting healing. It is in this real world where true heroes and genuine solutions exist. It is here that I’ve met the true heroes in the work to save children. It is here that I’ve met children in need of saving. Do you think I would ever them behind? So many people are mourning my retirement from public speaking and have expressed outrage at what my family and I have been through. As difficult as these past months have been for me, I am humbled by the outpouring of love and support I have received. Hardships have a way of clarifying who your true friends are, and I am grateful for that clarification. Despite all of the ugliness I’ve experienced and witnessed in my life, I always have hope that good people exist, and my true friends and supporters have proven that such hope is justified. Thank you to all who have supported me and continue to. When one door closes, another one opens – and if it doesn’t, I just kick it down. Retiring from anything won’t stop me from working to end child sexual abuse. Not now, not ever.